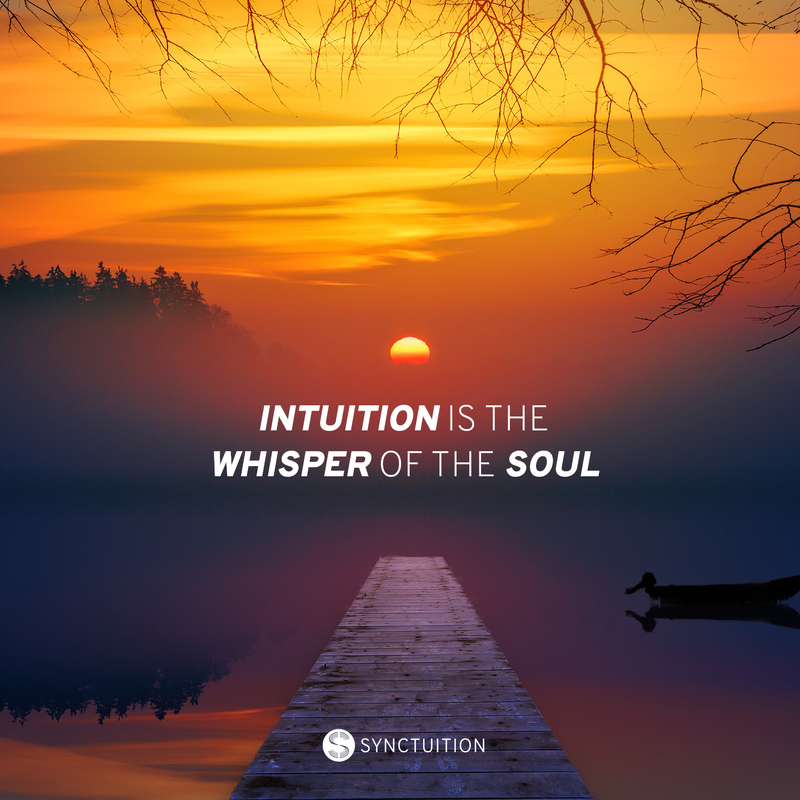 A spiritual mystery that no one can solve? 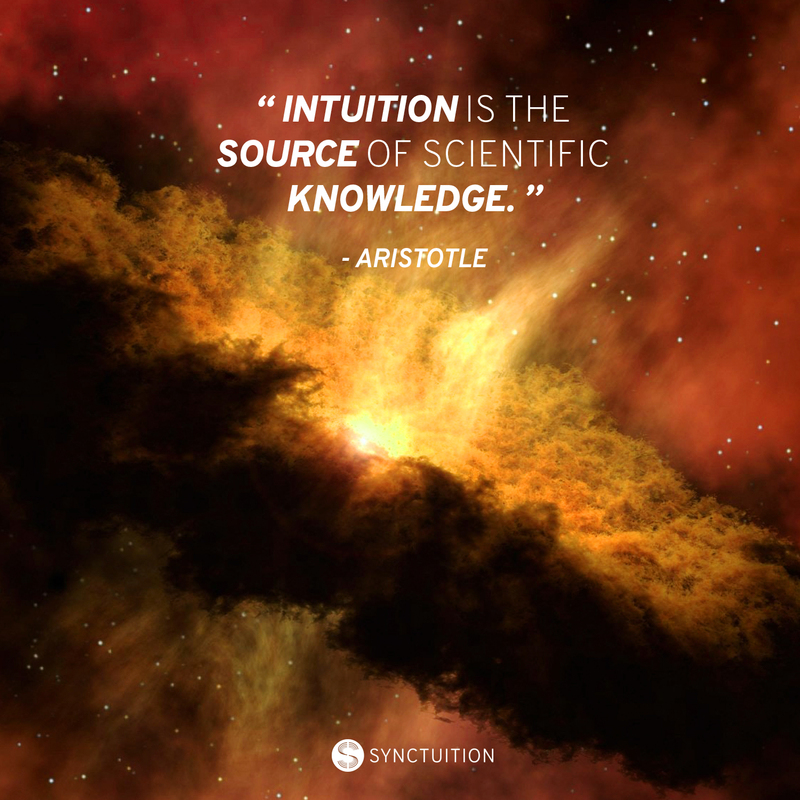 A scientific fact that can easily be formulated? 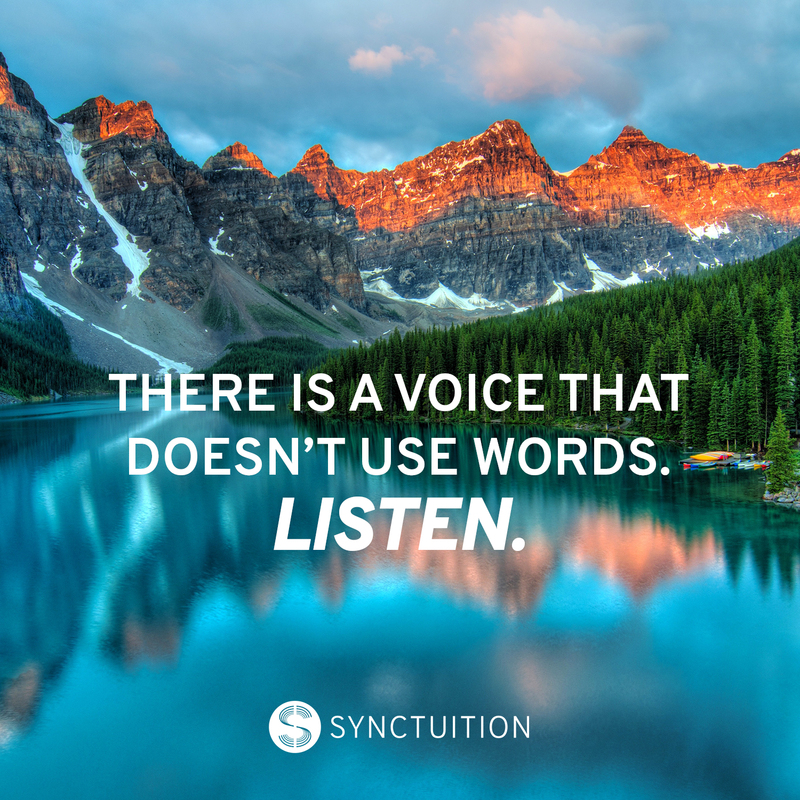 An inner voice that somehow always tells the truth? 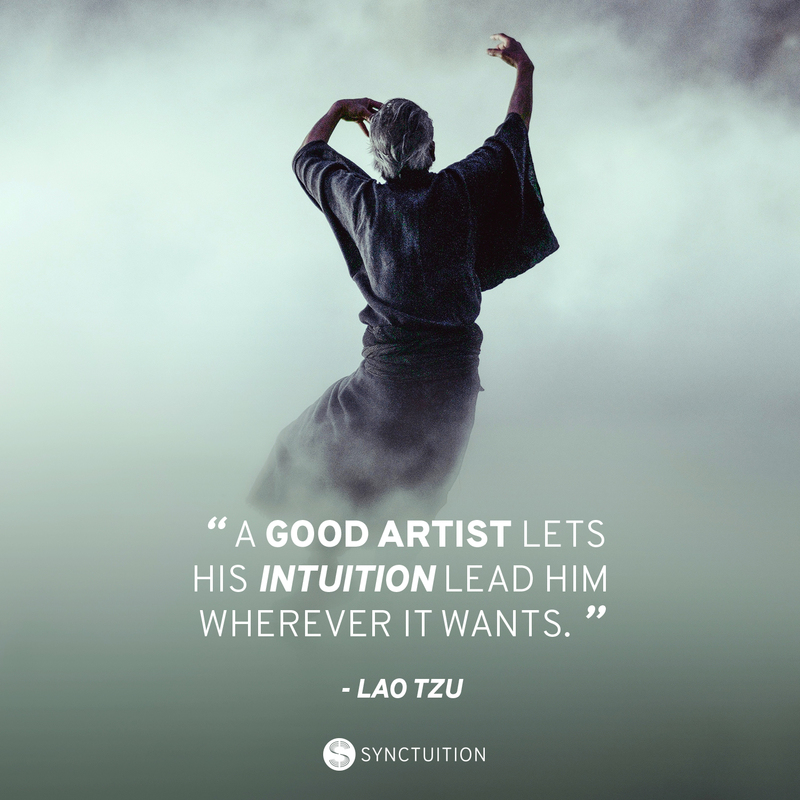 It does not matter which side you take in that never-ending debate about intuition; we all have it. 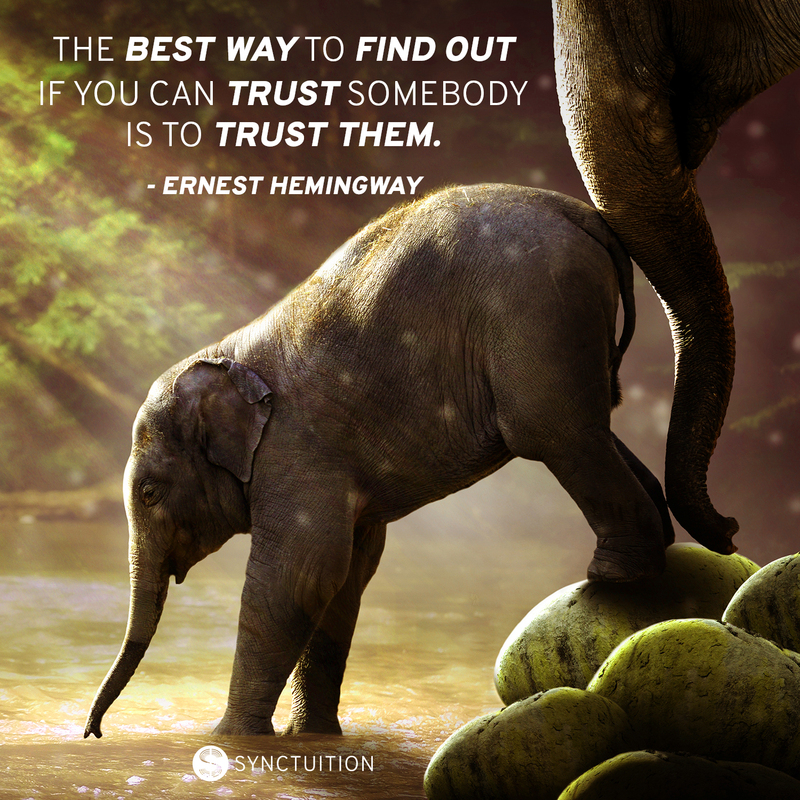 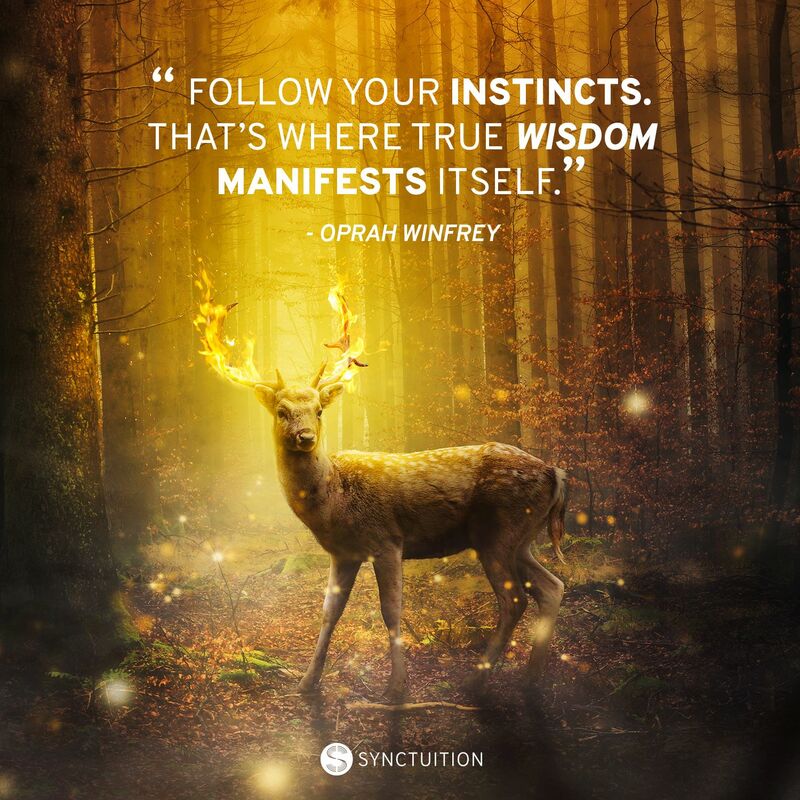 If you are wondering if this life-changing gift can change YOUR life too, then check out this collection of quotes about intuition and find out how! 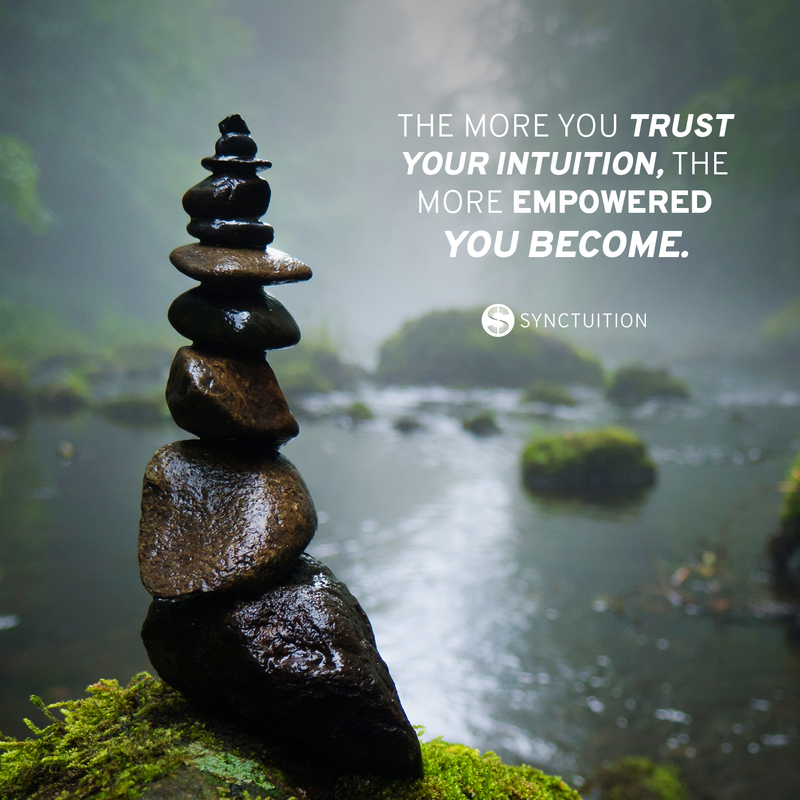 Now it’s the time to open the gift that is inside of you: your intuition. 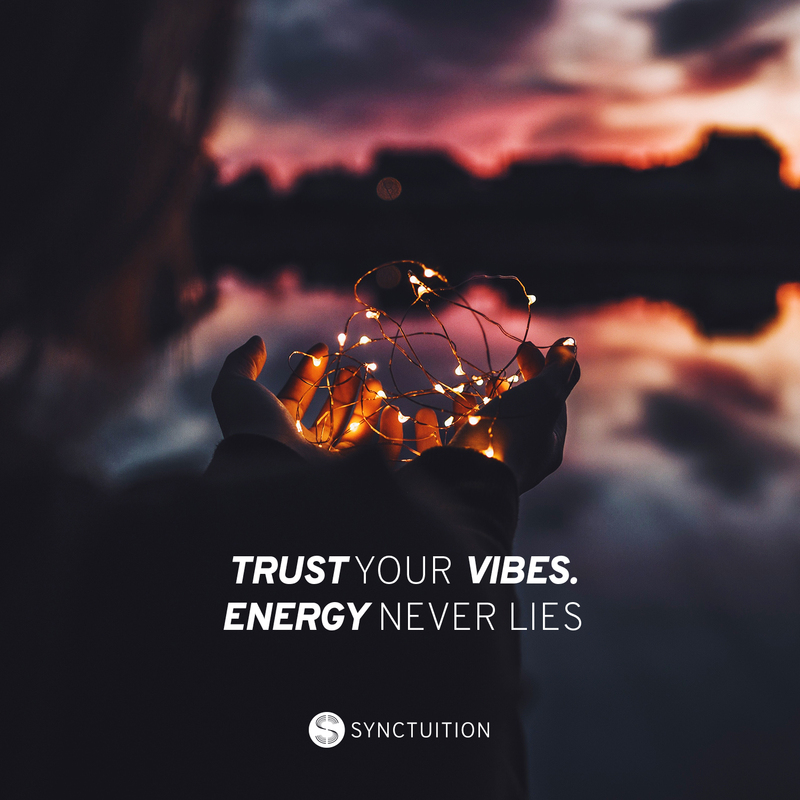 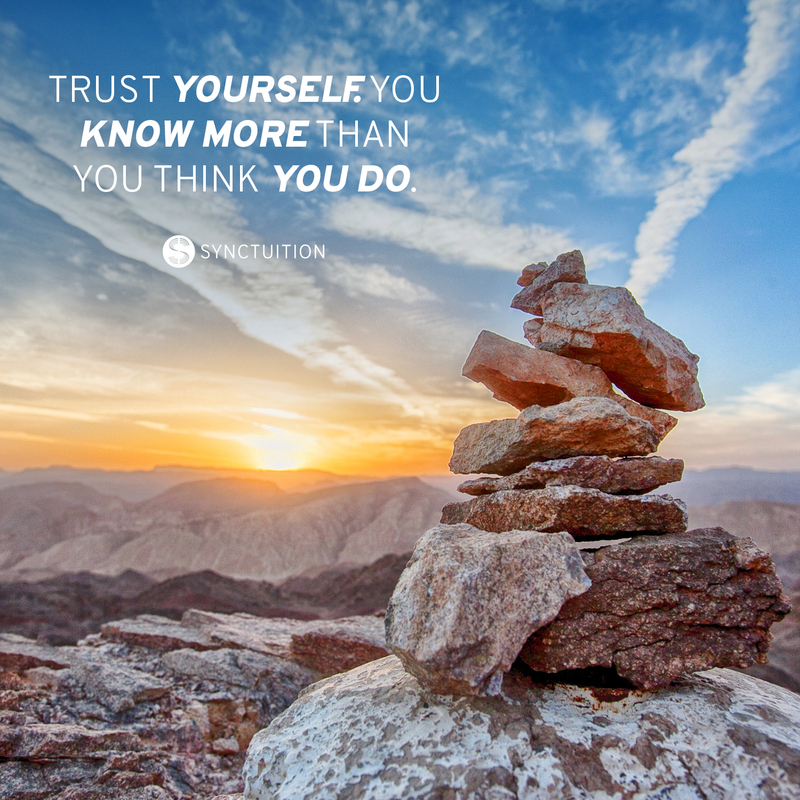 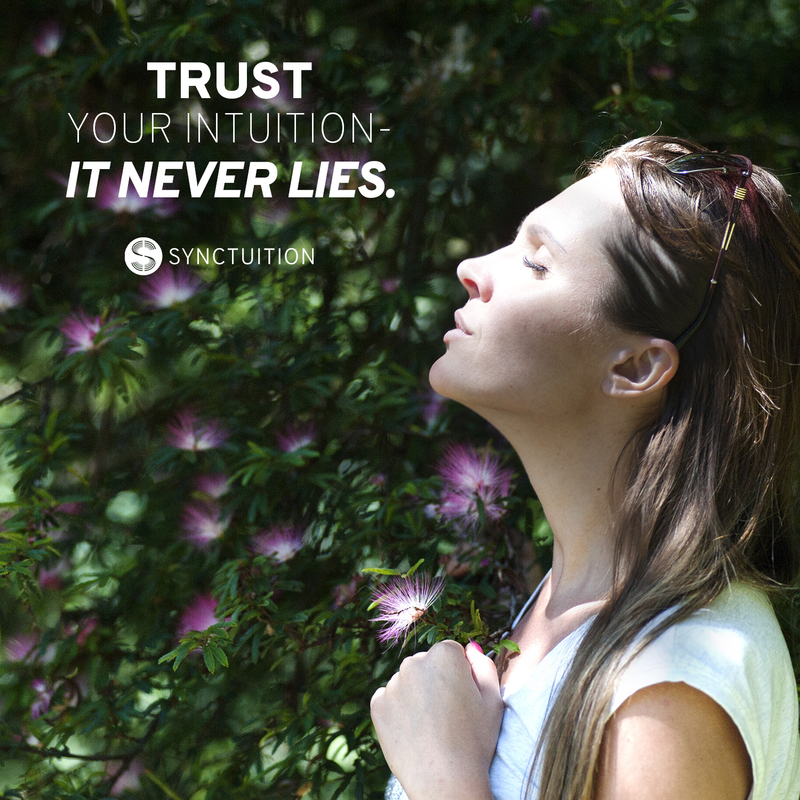 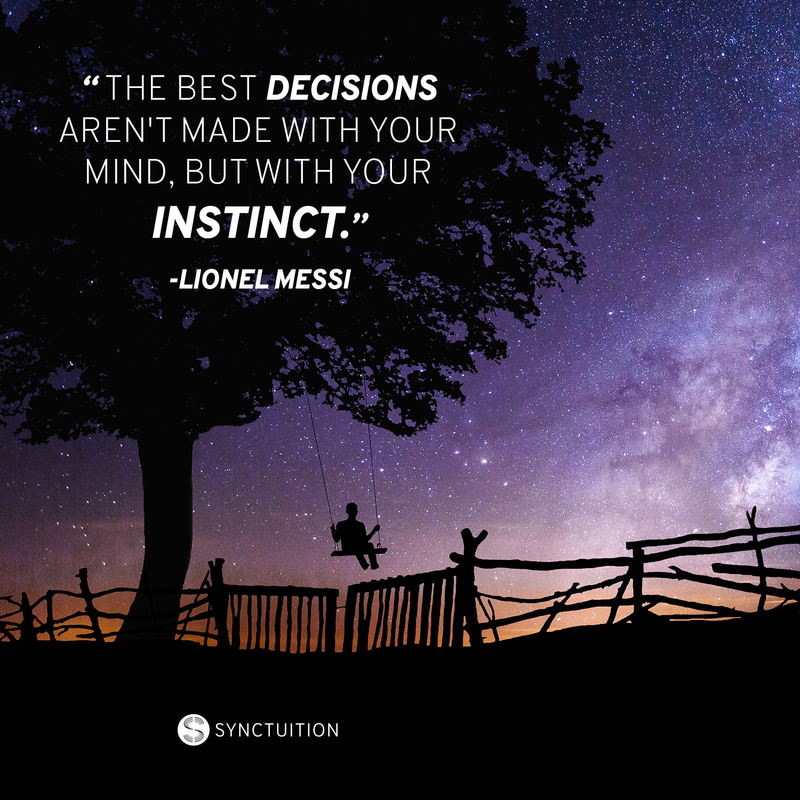 Check out the brand new Synctuition app to improve your intuitive skills!